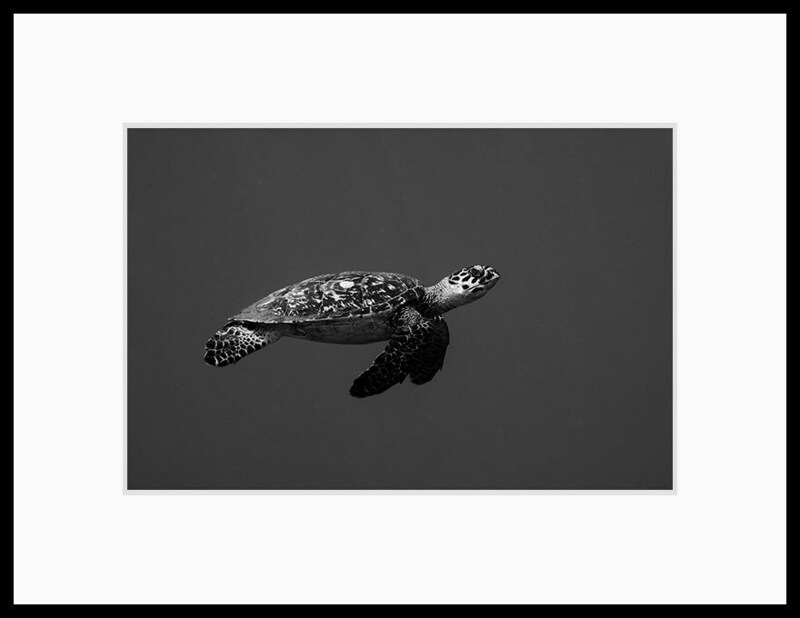 Sea turtle decor black and white photograph of a hawksbill sea turtle that I photographed while scuba diving from the Caribbean island of Saba. 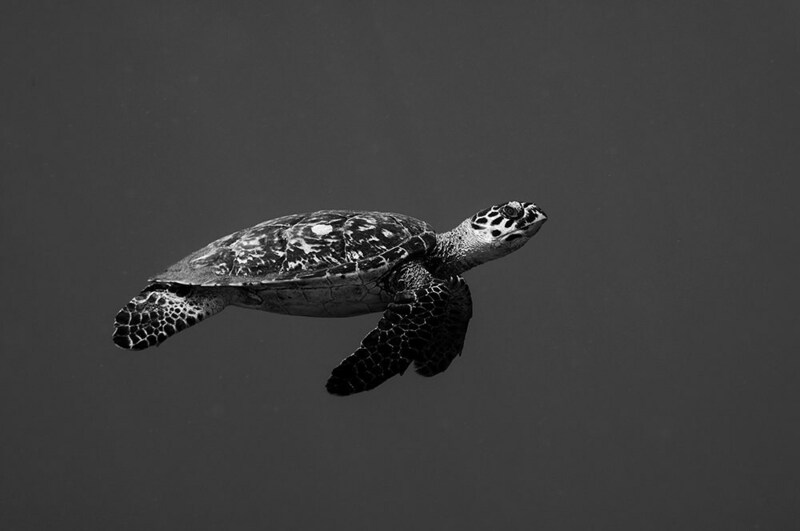 This turtle was cruising in open water above the coral reef, checking out divers. Absolutely stunning photograph. Shop owner was exceptional to work with. Thank you. Amazing photo! I love it! I love this photo! Thank you!! It's got such a neat "feel" to it and I love the vast openness of the water with just the turtle.